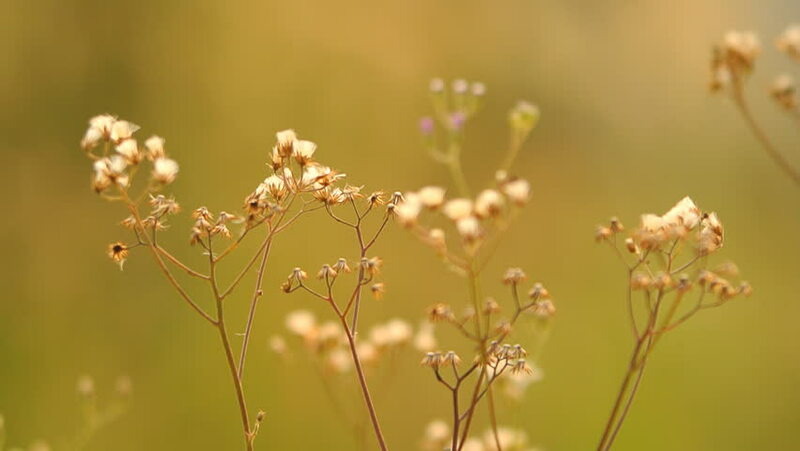 hd00:11Dry flower of Coat buttons,Wild Daisy grass flowers against sunlight in field beside the way.Blur nature background. Little warm tone. hd00:43beautiful of meadow slow moving background.